At NCH we have a variety of popular and active societies providing students with the chance to explore and enjoy all manner of different activities and opportunities that they may have not had before. Of course, if you’d like to do something completely different, the NCHSU can provide guidance and funding so that you can set up your own society. 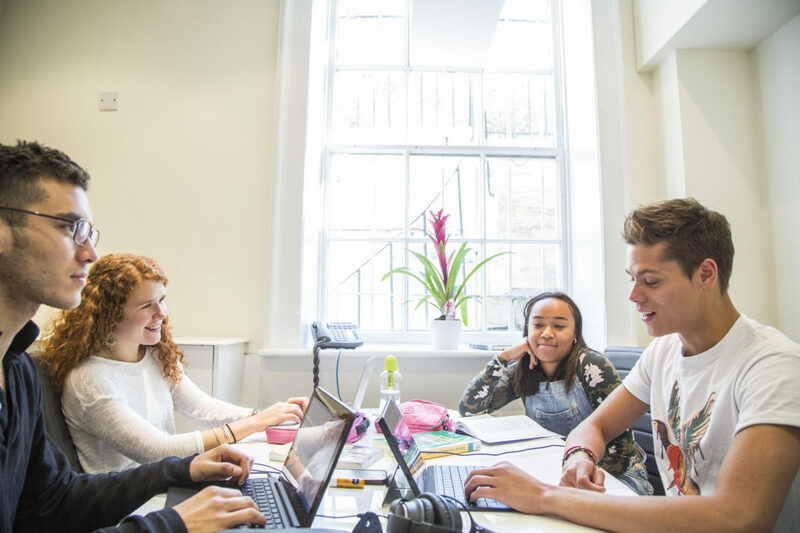 In addition to our growing range of clubs and societies, NCH students have access to the sports, societies, online tickets and bars of other London colleges through purchasing Associate Membership of Student Central, formerlthe y University of London Union. Here, students can set up their own society or get involved in the over 40 clubs and activities available to make the most of university life. Founded in 2013, Anchor is the magazine of the New College of The Humanities, serving both the student body and the wider Bloomsbury area. With a print run of 1000+ per issue and content that ranges from the serious and academic to the light-hearted and witty, Anchor serves as a great opportunity for students to understand more about the publishing industry and gain journalistic experience. We also have great social events for the publishing team – from a home cooked dinner to a double espresso at 1am before the printer’s deadline! With the mantra ‘art for art’s sake’ the Art Society is all about spreading the joys of art. We make use of the incredible art opportunities and galleries in London trips to exhibitions. We also hold free regular life drawing sessions – an opportunity for all (artistically inclined or not) to hone their skills in a relaxed setting. 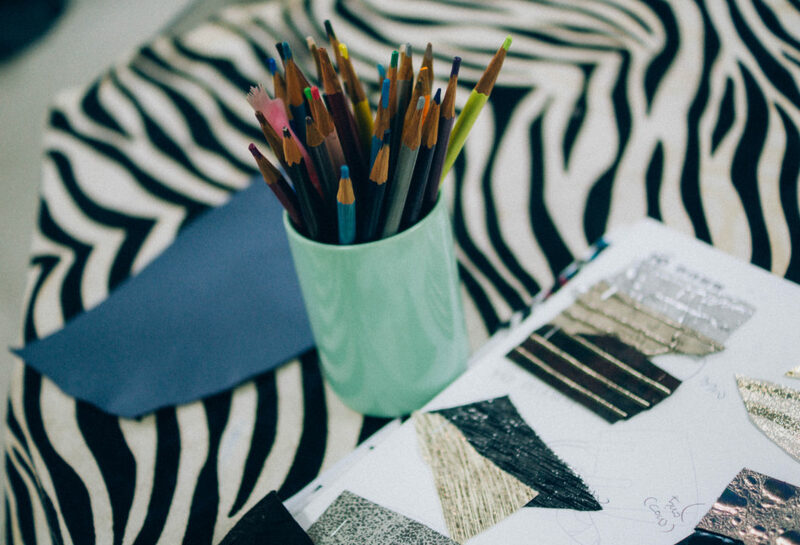 We provide all the materials for you, just come along and draw! 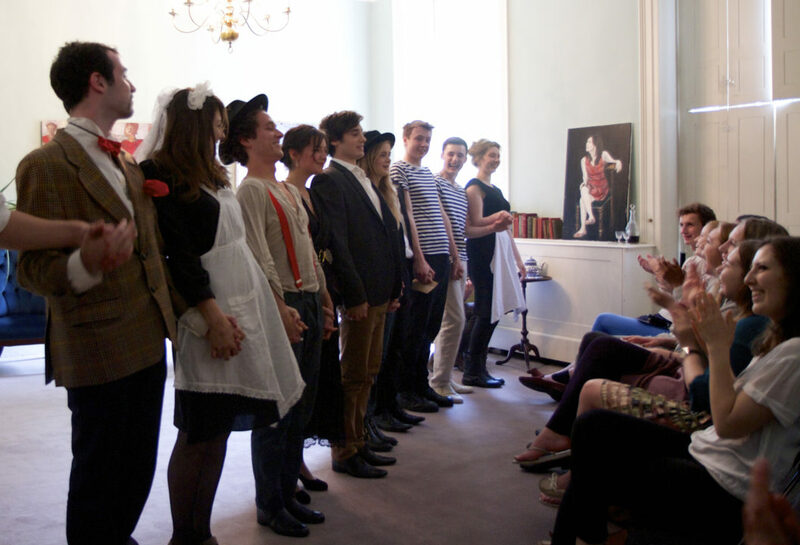 Bedfellows – the NCH Drama Society – encourages all students to be involved in drama and theatre, from the experienced thespians to the amateur enthusiast. 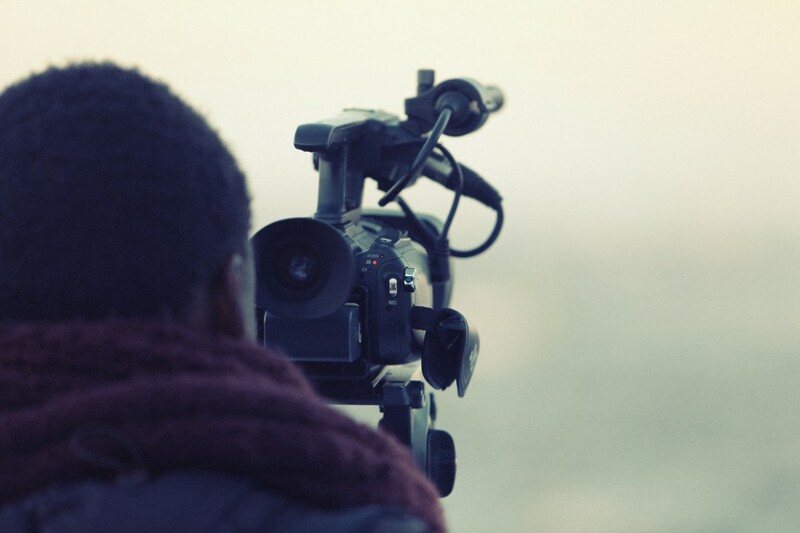 From keeping you up to date with the latest and greatest on the London drama scene, with trips in Hilary (second) term, to workshops, plays and socials, we have a strong drama community here. 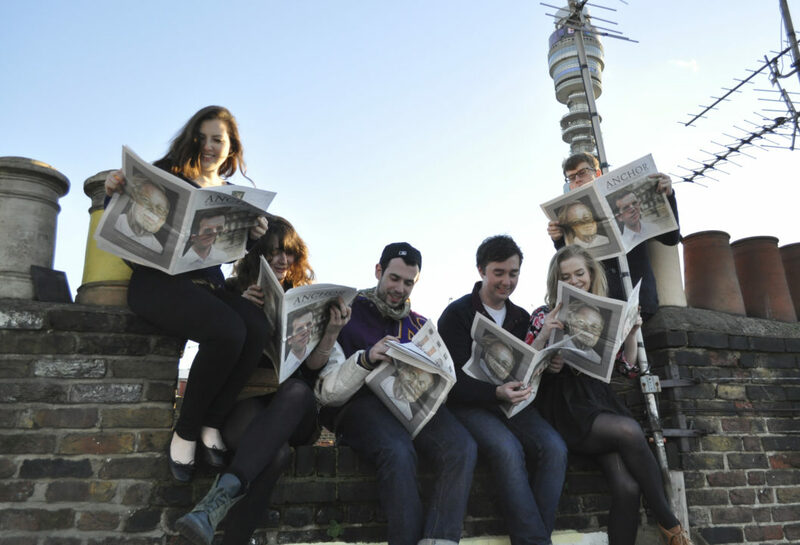 We are infamous for our Twelfth Week Shorts – plays held in, you guessed it, the twelfth week of term. This is a series of short plays that you can get involved with in many capacities; we want you to write, direct, and act for us. If that doesn’t float your boat, come along for the evening or our summer play – we promise you high drama, wine and a bubbly atmosphere. Also, our longer summer production of ‘Oh, the Humanity’ was highly recommended by Sir Trevor Nunn, and went on for an additional run at the Tabard Theatre in London. 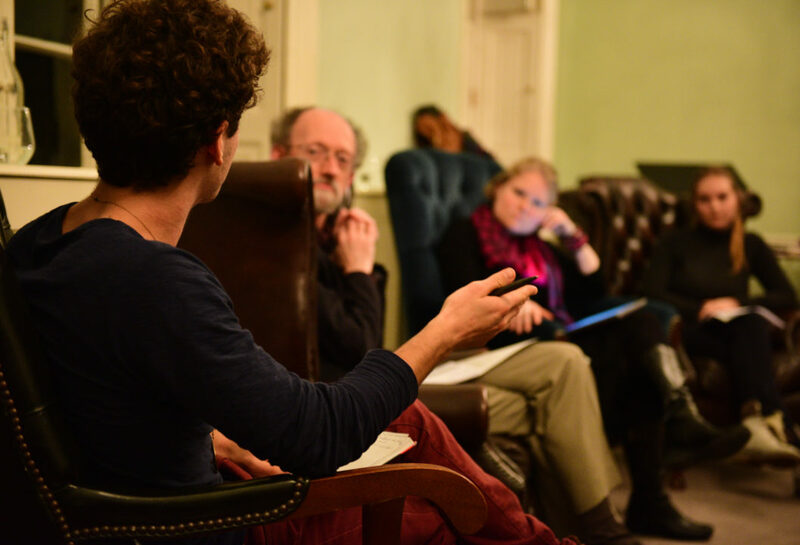 The Bloomsbury Forum is a series of panels and talks in which outstanding academics and professionals speak to, and with, an amateur but intelligent audience. We aim to create an interdisciplinary conversation in which ideas rooted in extensive research or experience meet fresh perspectives. 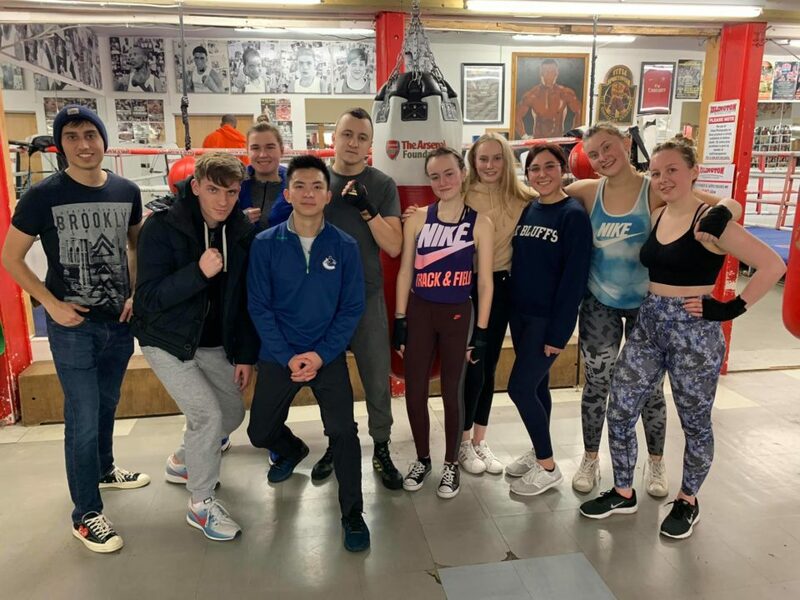 Our College’s official Amateur Boxing Club brings together everyone of all abilities to get fit and have fun while learning to fight, taught by a professional coach, every Wednesday at Islington Boxing Club. Those who want to go on to compete are supported and are able to represent NCH, and if you prefer to watch there are regular socials where we go to university boxing tournaments and have some fun at the hosting Student Union. 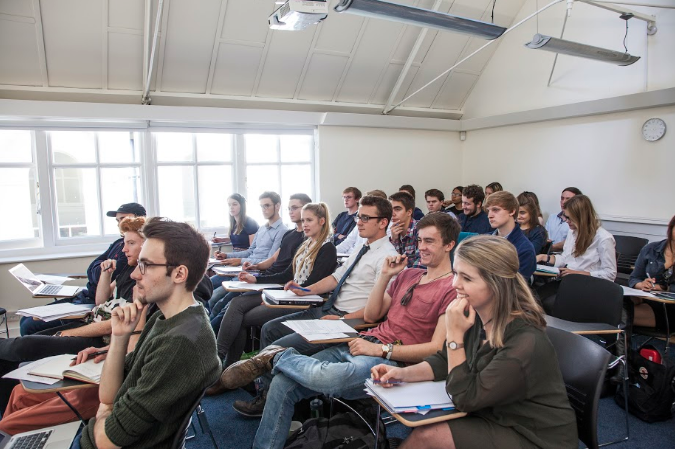 The Debating Society (in combination with the University of London Debating Society) gives all students the opportunity to practise their logic, argument, and public speaking under pressure, yet in a open and friendly format. 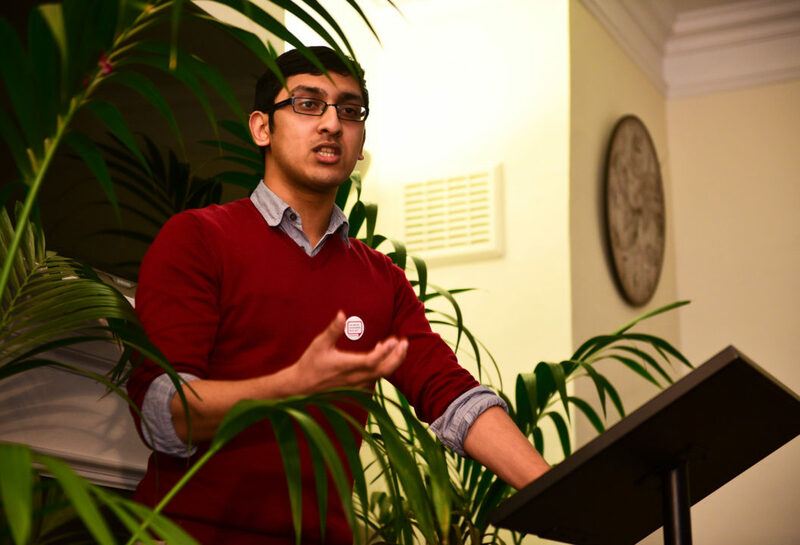 Over the year, a number of ‘Opens’ take place giving the opportunity to debate against students from other universities. Motions are largely timely, topical, and occasionally light-hearted. The NCH Football Society promotes football at NCH in an informal and formal capacity. 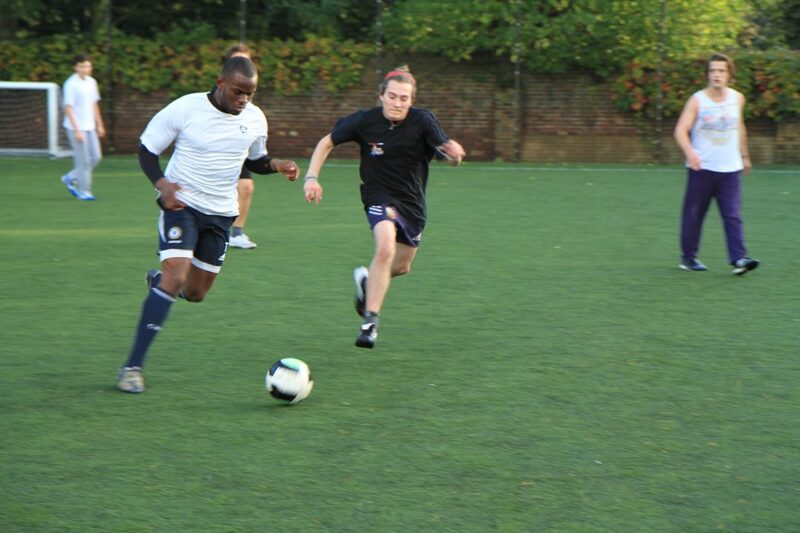 It attracts casual players for a relaxed games of five-a-side whilst encouraging others in playing with other University of London teams. Football Society is responsible for the annual ‘Humanities Cup’ – an interdisciplinary tournament with students and staff from each department. Green Stripe is the NCH university merchandise shop. Set up by students for students (all profits get returned to the Students’ Union) it sells a variety of clothes and apparel – all in the College’s statement green and blue hues. NCH History Society is a chance for anyone to enjoy history both in an academic atmosphere and just for fun! We will be organising regular talks, trips, bar nights, quizzes, and much more! We also have a termly paper so anyone can contribute their research, reviews, and ideas. Our mission is to promote and facilitate discussion around democratic socialism and left wing thought within NCH. 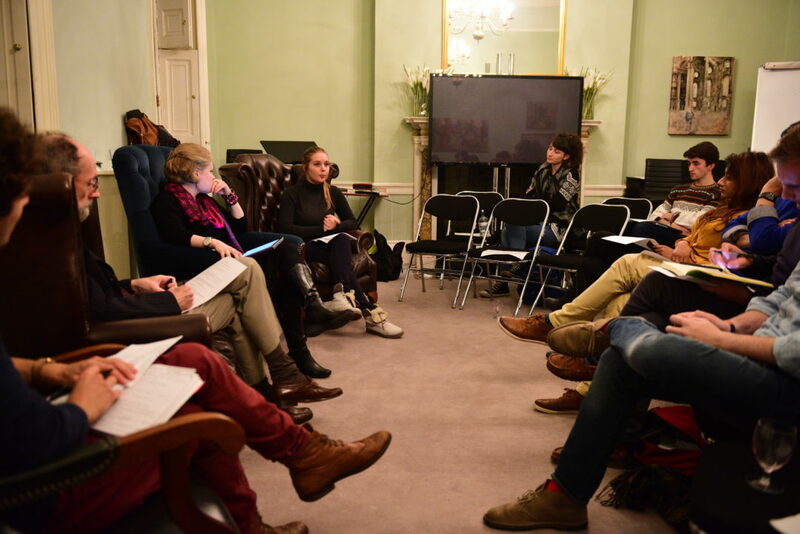 We host a variety of events, including policy discussions in the pub, film nights, weekend canvassing, reading groups and more! 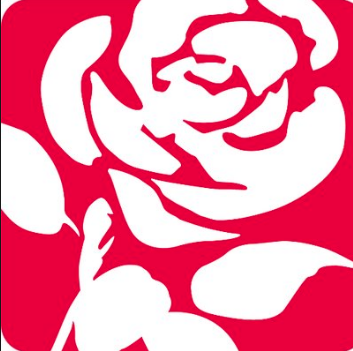 We welcome anyone who’s interested in Labour politics and wishes to join us. 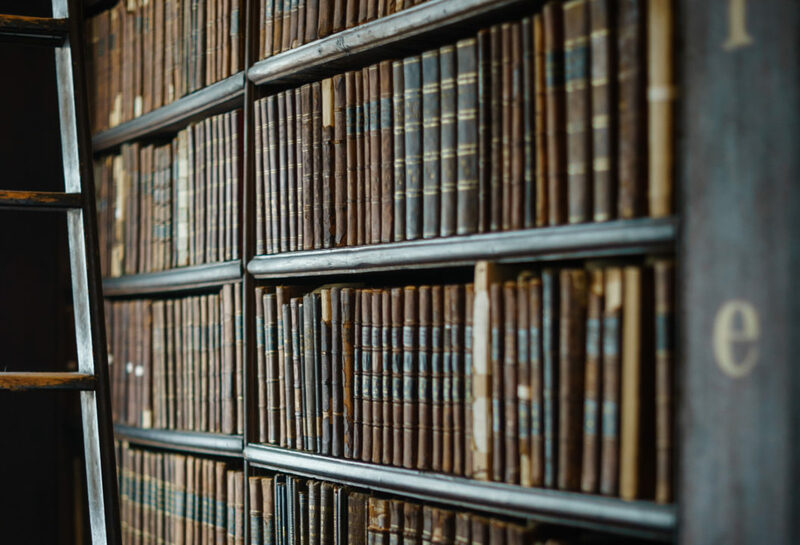 The mission of the Law Society is to inspire the discussion of academic literature in Law and encourage an appreciation of its culture, people, and history. It does this by providing a platform for students to listen to key guest speakers, as well as practice their legal and advocacy skills in moots (mock trials). Despite Law being studied as a standalone degree, the Law society offers value to students from all disciplines, particularly those who may wish to convert to Law later in their careers. Our guest speakers such as Robert Craig who spoke about anonymity in the criminal justice system, and Sir John Chadwick who spoke practically about dispute resolution, were therefore chosen for their broad appeal. At the LGBTQ+ Society (QueerSoc) we provide a pastoral but also very fun social and support network for LGBTQ+ students. Across the year we organise a number of social events – everything that the London gay scene has to offer – from drag nights and parties to visits to gay bars and nights out. The LGBTQ+ Society focuses on ensuring that LGBTQ+ students not only settle into their university life, but have a great social life through our events. The Literature and Creative Writing Society cultivates the appreciation and practice of texts and writing. It provides a relaxed environment where budding writers can share their work for the perusal of peers to gain the feedback for improvement and growth. Guest speakers such as Christopher Ricks and Howard Jacobson have recently given talks to discuss their work and the craft of writing. Themed nights such as the eerie Hallowe’en play reading of Shakespeare’s nihilistic and soul-crushing tragedy, King Lear, lit by candle-light. MUN, lovingly nicknamed MUNCH is our platform that allows you to travel to conferences all across Europe, discussing the issues that move the world as we know it. As well as improving your debating, writing, and public speaking skills, being part of MUN also provides travel and networking opportunities. 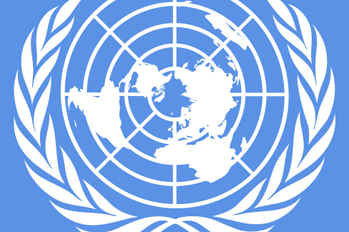 We attend the annual London International Model United Nations Conference (LIMUN) and we are looking forward to our upcoming trip to the Hague, home of the International Criminal Court, Peace Palace and many other intergovernmental agencies. 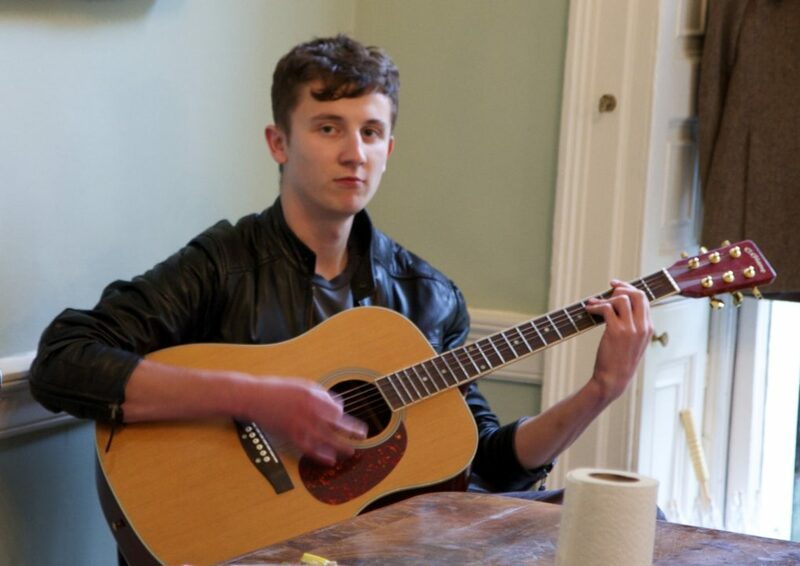 NCH Live facilitates and makes space for live music performances at NCH. We perform every week at the Thursday Society Evenings for our fellow students and staff, creating the vibe with live background jazz piano. We also play in the SCR whilst everyone is having a few drinks before our esteemed guest lecturers take up the stage in the Drawing Room. their understanding and sharpen their interest in world and domestic affairs. The Parturient is the printed compilation of NCH’s creative works. With the aim to promote the literary and artistic endeavours of students, the annual publication includes submissions of writing on a diversity of genres – be it prose, poetry, plays, drama – or any form of visual art, from paintings to photographs to doodles. The Table Top Games Society is a social event of playing board games. Interested in a specific game to play with others, wanting to learn how to play a new game or do you just want to hangout and chill with your fellow peers. No game is out of the question and the aim of the game is to socialise and have fun.